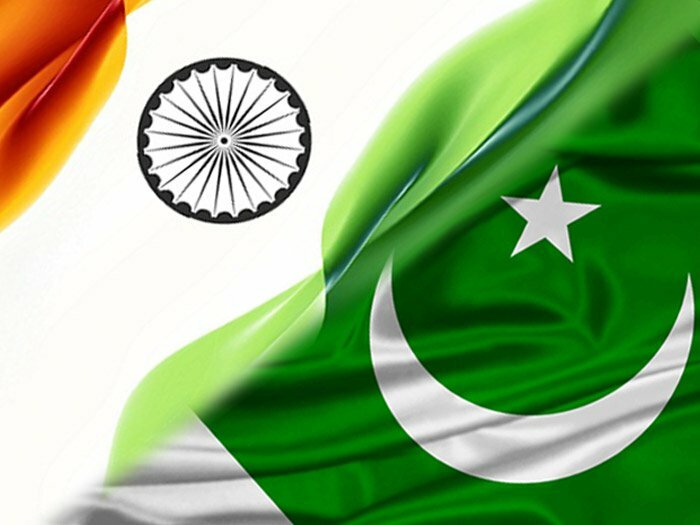 Pakistan and India are hoping to revive the dialogue process for peace in the region through the relaunched track II diplomacy, officials said. Senior officials at the foreign ministry told The Nation that the two neighbours had been engaged in talks through back channels for a while but this remained an ‘irregular’ feature during the recent rise in the tension. The tension between Pakistan and India had been high since the killing of Kashmiri freedom fighter Burhan Wani in July 2016. An attack on Indian forces in September 2016 — that killed 19 soldiers in Uri area of held Kashmir — further heightened the tension. India also claimed it had carried a “surgical strike” to avenge the Uri attack. Pakistan rejected the Indian claim. Reports said that cross-border clashes between nuclear-armed Pakistan and India had reached the highest levels in 15 years. Hundreds of people have been killed or wounded in the clashes instigated by India. In December 2017, Pakistan’s National Security Adviser Nasir Khan Janjua and his Indian counterpart Ajit Doval had held an unannounced meeting in Bangkok to build the trust level. Reports said Janjua and Doval discussed the Kashmir issue, terrorism and overall bilateral ties. Days before the meeting with Doval, Janjua had said the back-channel diplomacy with India was on where the solution to the tension was being discussed. There was a pause in contacts for some months as the tension escalated. 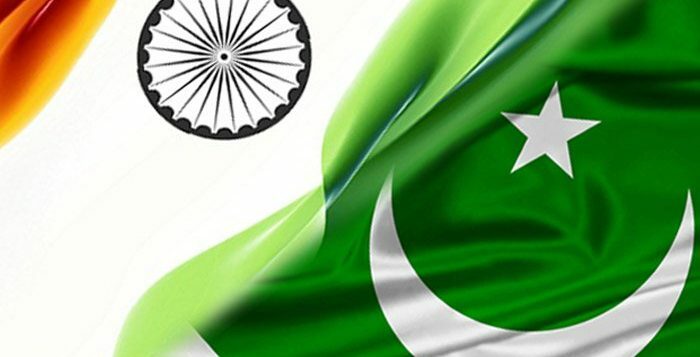 However, reports said, the original Track II initiative, received a fresh start with a high-powered delegation of former Indian diplomats, military veterans and academics travelling to Pakistan to discuss ways to improve the India-Pak relationship. The delegation was headed by the former ministry of external affairs secretary and Pakistan expert Vivek Katju. J S Rajput, former National Council of Educational Research and Training head, was also part of the delegation. The talks took place from April 28 to April 30. Pakistan was represented, among others, by former foreign secretary Inamul Haque and Ishrat Hussain. Another official at the foreign ministry said the backchannel talks will pave way for the open dialogue process in the future. “In such (backchannel) talks, we speak openly about the issues that are a hurdle to the peace process. This gives us a better understanding of the irritants,” he said. Lately, Russia has been active to defuse Pak-India tension which threatens peace in South Asia. Pakistan and India will be part of a multi-nation counter-terror exercise in Russia later this year, which will also be joined by China and several other countries. The military exercise in September will take place under the framework of Shanghai Cooperation Organisation, a Russia and China-dominated security grouping, which is increasingly seen as a counterweight to the North Atlantic Treaty Organization. The main aim of the exercise dubbed ‘Peace Mission’ aims to enhance counter-terror cooperation among the eight SCO member countries. Pakistan will be represented by President Mamnoon Hussain at the SCO’s Heads of State Council summit in Qingdao while Prime Minister Narendra Modi will represent India in June. Moscow and Beijing have expressed optimism that the two nuclear-armed neighbours’ entry into the SCO could strengthen prospects for peace across the region. Russia and China have also several times offered Pakistan to play their role in defusing tension with India and Afghanistan respectively.